When you write applications using Google APIs (not just G Suite ones, but most Google APIs including YouTube or Google Cloud Platform APIs), it's important to be mindful of the data that’s returned in the response payloads from API calls. If you're not, your apps are likely getting back much more data than they need which can affect the performance of your apps whether on mobile or a server backend. 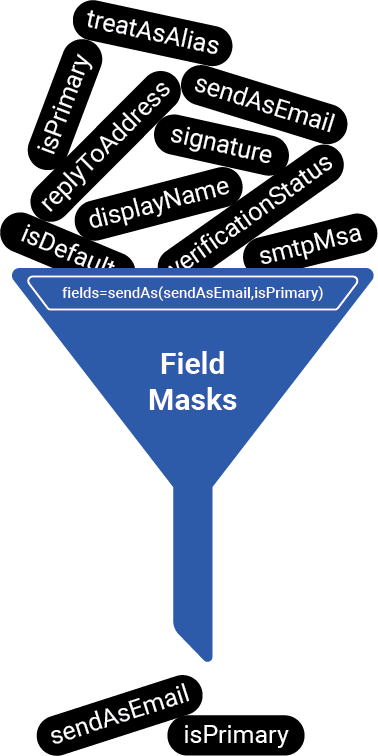 In part two of this video series (coming soon), we’ll show you a different use case for field masks...for update API calls. 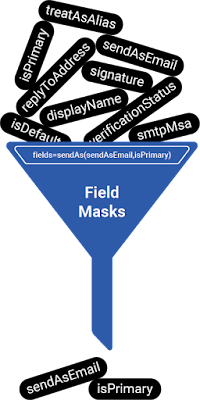 We’ll also provide some usage tips and demonstrate how field masks can be used in both read and update calls, how both types of calls are discrete, and how in some cases, you may use both as part of a single API call. Stay tuned!